Her er noen tekster skrevet for Morgenbladets Platehylla og Klassekampens musikkbilag - om musikk og om livet som musiker i Norge. 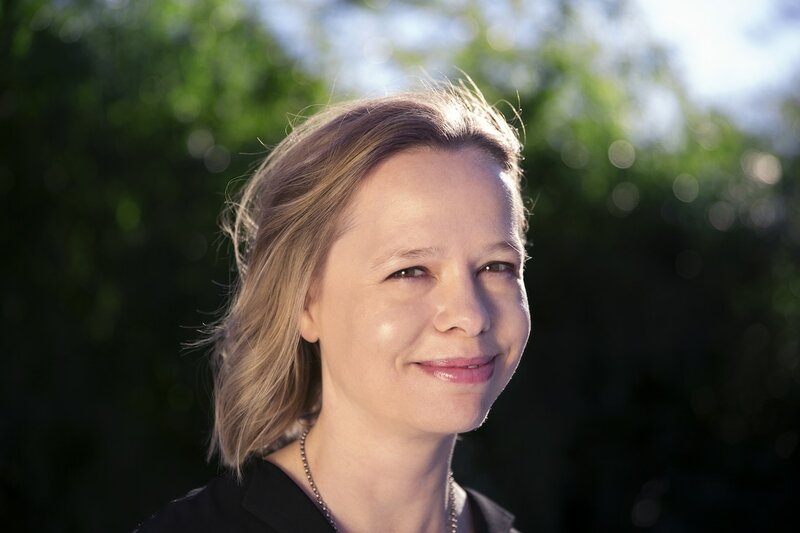 Anne Hytta has been working as a music journalist and columnist besides her work as a musician for several years, here are some texts about music and about the life as a freelance musician in Norway. Only in Norwegian unfortunately.